As part of this summer’s Norman season on BBC2, BBC4 and BBC Learning it looks like Dan will be visiting Norman landmarks around Britain. 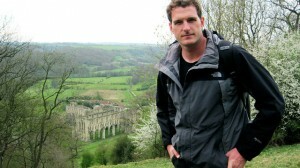 Dan Snow uncovers the ‘forgotten’ Norman Empire. The series follows Dan as he encounters local residents, compelling landscapes and fellow travellers along the way. 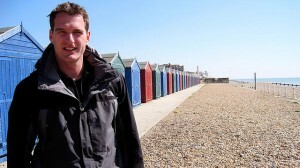 In Norman Walks, Dan Snow uncovers the “forgotten” Norman Empire – one that has been largely overlooked but which laid the foundation for modern Britain. Each episode takes in prominent Norman landmarks and features a mixture of aerial archive and bespoke filming via helicopter.